In 1999 the first MEININGER hotel opened its doors in Meininger Straße in Berlin. 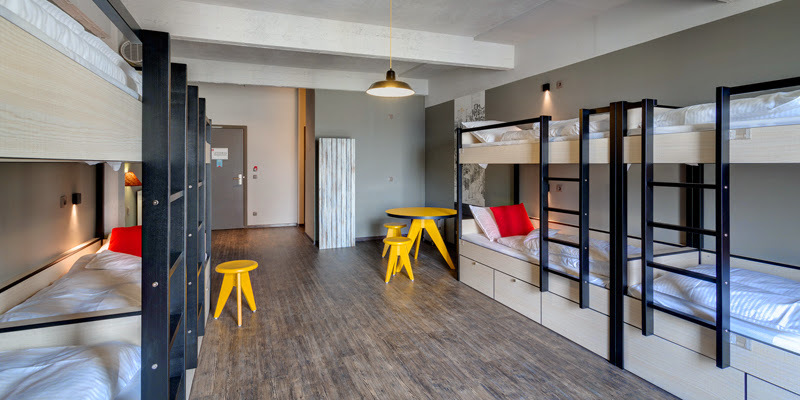 The founders developed an extraordinary concept: a hotel offering more than a youth hostel for a cheaper price than a hotel. From the beginning MEININGER focused on backpackers. This developed over time towards school groups. What are your unique selling points? What makes MEININGER different? 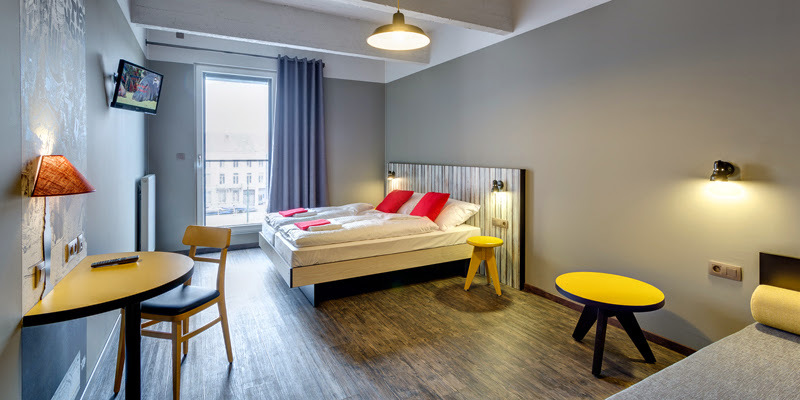 The unique hybrid concept of MEININGER is based upon combining the service and comfort of a three-star hotel with some of the flexibility of a hostel: top locations, high-quality amenities, flexible room structure and reasonable prices. 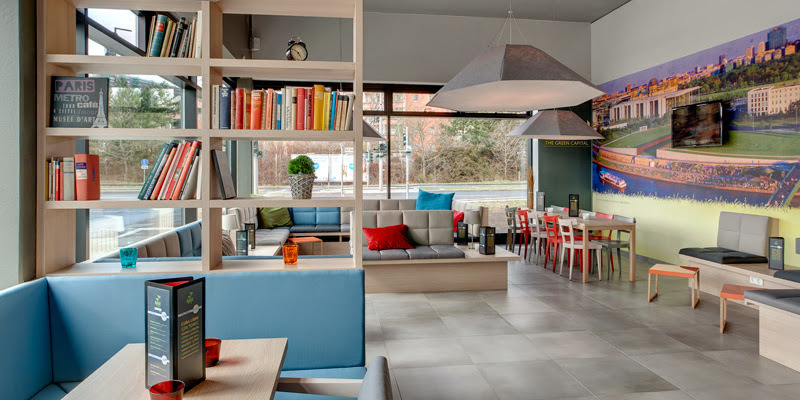 Exceptional for a hotel but standard and typical for a MEININGER hotel are the guest kitchens and the games zones. Each MEININGER hotel is individually designed with its own theme. 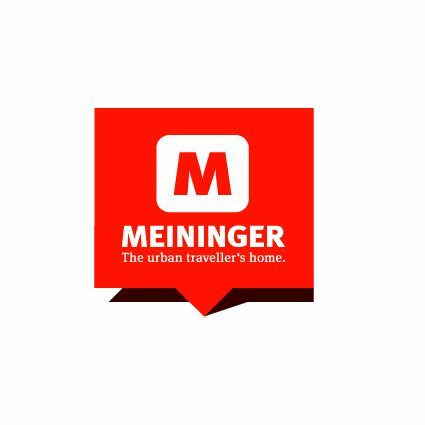 That’s how MEININGER creates a small universe with a personality of its own – an urban traveller’s home. All MEININGER hotels are tailored to the specific needs of the local market to cater for a diverse range of travellers including groups, backpackers, families and business guests. The accommodation ranges from classic double rooms and private multiple-bed rooms to dormitories with their own en-suite bathrooms. 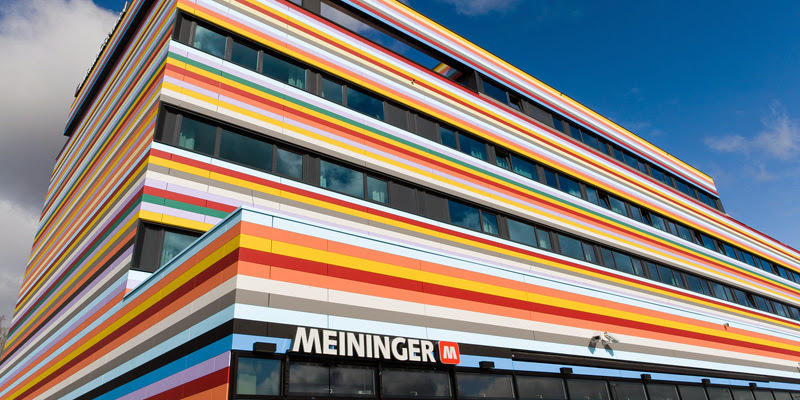 MEININGER Hotels started with one hotel in Berlin 15 years ago and now operates 16 hotels in 10 European cities. Thanks to a focus on the wide range of target groups we have been able to reach room occupancy of 87%. In the last three years we recorded over 5 million stay overs. Holidaybreak, an education and activity travel group based in the UK, acquired 100% of MEININGER in spring 2013 and lays the foundations for further growth. 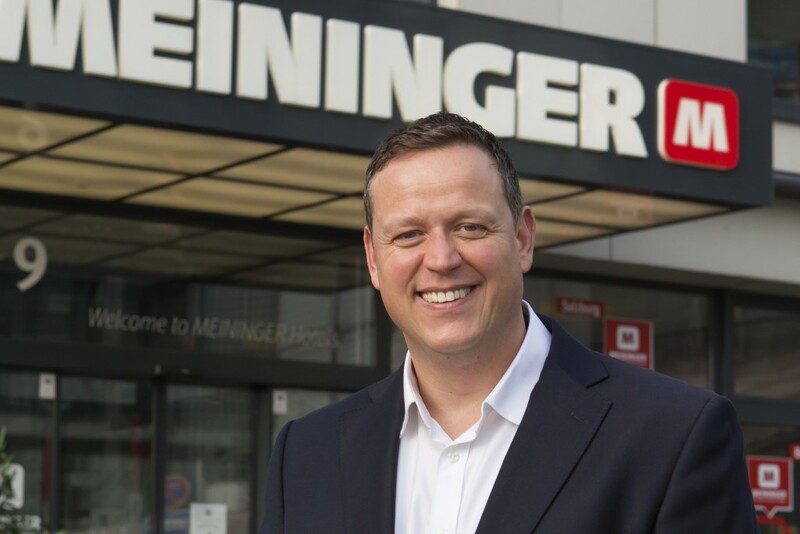 MEININGER has ambitious plans for growth, and is keen to establish a presence in all key European cities within the next five years. A total of 620 new rooms have been signed for new hotels in Amsterdam, Berlin and Paris in the near future. Educational city trips are becoming more and more popular and not only in the youth travel sector. The expectations of customers are constantly growing. That’s why MEININGER develops its quality standards on an ongoing basis, based on guest feedback. As an example good WiFi is becoming more important than hot water. What was the motivation for MEININGER to join WYSE Travel Confederation and STAY WYSE? WYSE Travel Conferderation is a great networking platform on which to meet decision-makers, discuss the latest news and enable co-operations. We currently have over one million youth travel nights per year and we are looking forward to to working with WYSE Travel Confederation and its members to increasingly provide high quality budget accommodation to the youth, student and educational travel industry. Any tips for people starting out in the youth travel sector? Offer very strong WiFi for free and charging stations for mobile devices. Follow MEININGER Hotels on Twitter, Facebook, Instagram and the Meininger blog, and find out more at www.meininger-hotels.com. MEININGER Hotels, new member of WYSE Travel Confederation and STAY WYSE, opened the doors to its first hotel in Berlin in 1999, offering innovative design and a unique hotel experience. Since then, the MEININGER Hotel concept has proven popular with guests from across the world. We spoke to Eric van Dijk, Head of Hotel Operations at MEININGER Hotels, to find out more about this innovative organisation. Membership: WYSE Travel Confederation category 2 and STAY WYSE accommodation provider.